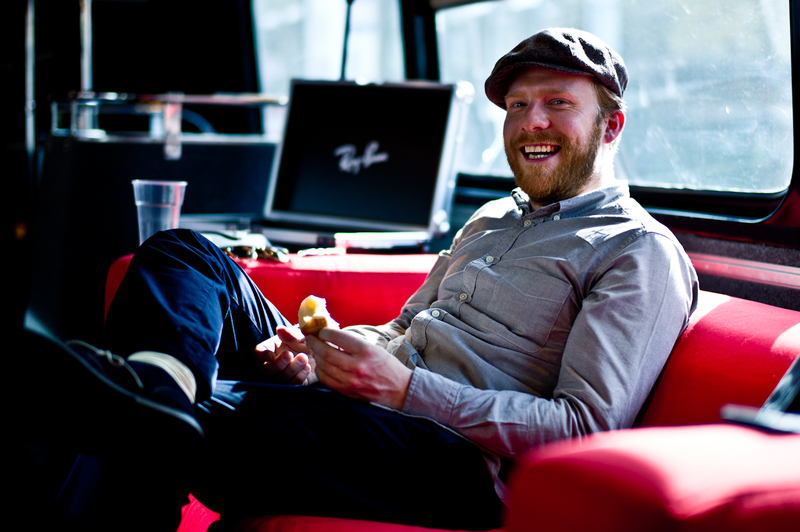 Alex Clare made a secret appearance on the Ray-Ban bus at this years Camden Crawl. 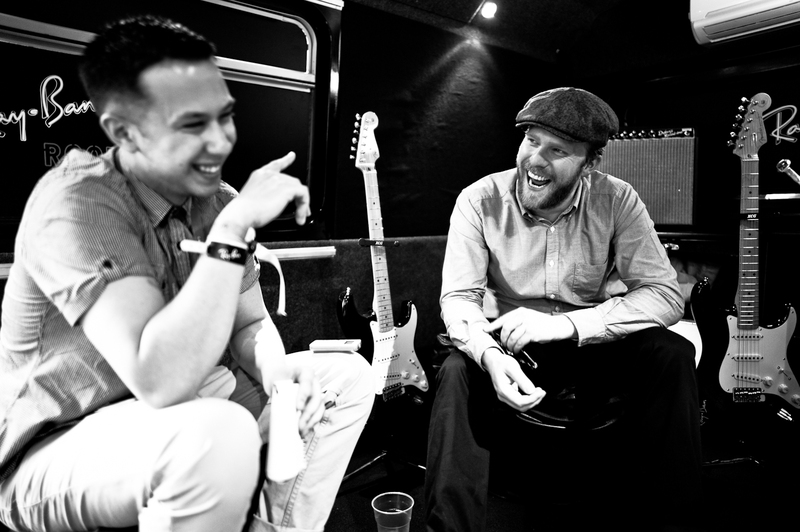 After playing a short, intimate set downstairs, Alex was then interviewed upstairs in the fully pimped out Ray-Ban bus. Read the full interview here. 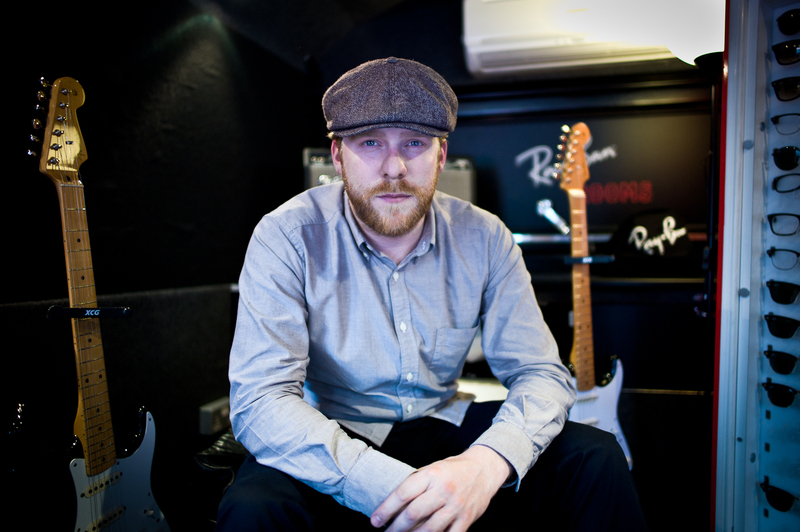 Sam Ballard interviews Alex Clare for Dazed Digital.